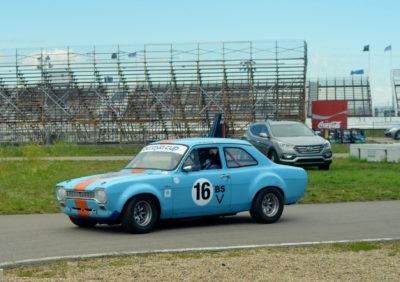 Volunteer race car ride-alongs will happen during the lunch hour on Saturday, August 25th they still need a few more drivers and their race cars to step up and volunteer . You will need a good safe passenger seat and preferably a race harness in your race car for the passenger, SA Helmets will be required so if you have extra please bring them along. As an additional thank you to our amazing Volunteers we will also be having a Volunteer Hot Dog BBQ after racing on Saturday. 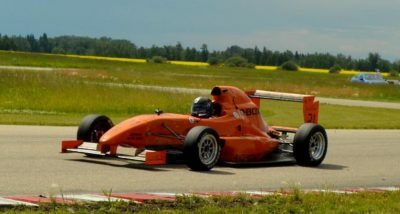 Special thanks to our event sponsor Fastech Performance Tire for again supporting “Racing in Alberta” and the NASCC. Remember watching racing can fun but being part of the race is even better. 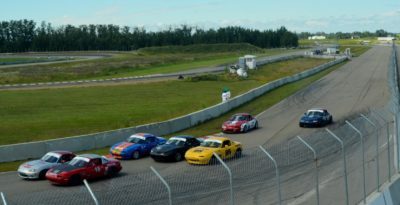 So if you are not racing come-out and volunteer the second best way to watch a race, the best way is to be in the car. 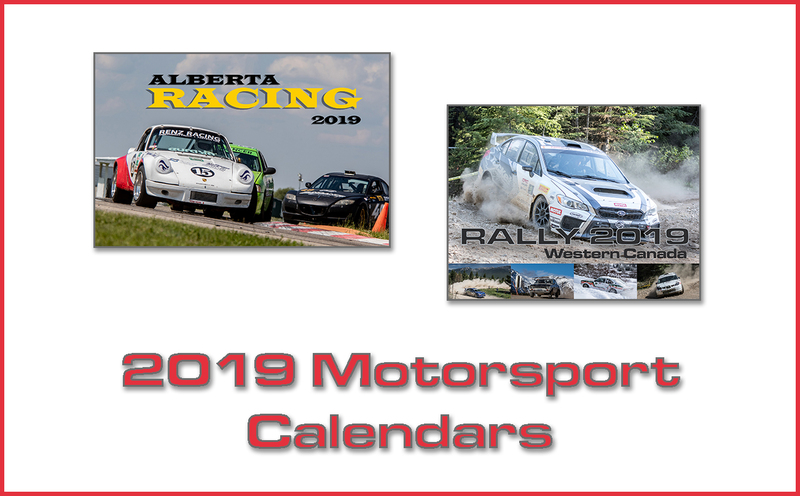 Race Volunteers make events happen-from the organizers of the event to the person taking your ticket; it takes a lot of people to make an event work. Road Racing Cars Volunteer Positions: Clerk of the Coarse, Steward, Starter, Chief Coarse Marshal, Corner Captain, Communicator, Yellow Flagger, Blue flagger, Safety, Pri-grid, Pit in & Pit out, Rescue personnel: Ambulance crew, Fireman & Clean-up Crew Tow Truck driver, Pace Car Driver, Timing personnel, Srutineer (Tech), Registration & Back Gate. 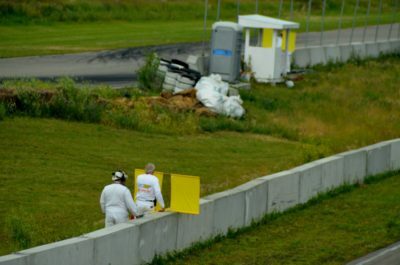 My favorite way to volunteer is as a track-side marshal/corner worker. 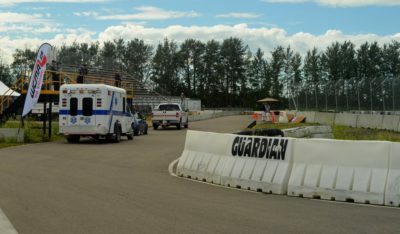 Road course marshals are race personnel that surround the road course track at specified stations that communicate to drivers with flags and each other on radios. 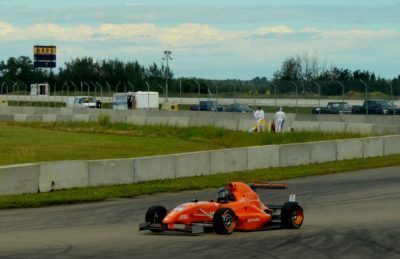 These are a committed group of volunteers that with training and experience, can become qualified to work the big professional races like Indycar & Formula 1. 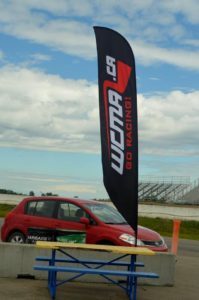 Western Canada Motorsport Association (WCMA) WCMA is affiliated to ASN Canada FIA.